Johnson Controls is one of the world’s leading automotive suppliers. Mary Ann Wright leads its global engineering and product development where she is responsible for driving technology and energy storage solutions. 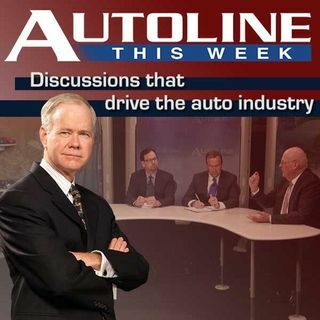 She joins John McElroy as his guest on this week’s Autoline along with Jeff Bennett from the Wall Street Journal and David Welch from Bloomberg.